President Maithripala Sirisena has ordered police to investigate the clash at Clique nightclub at Town Hall, Colombo on the night of October 07.He has issued the order from Thailand, where he is presently on tour. When inquired, a senior police official told Sri Lanka Mirror that the president’s son, Daham, had not been at the club at the time of the incident.He had arrived there around 7.00 pm, and it was a long time later that the clash took place, said the police official. 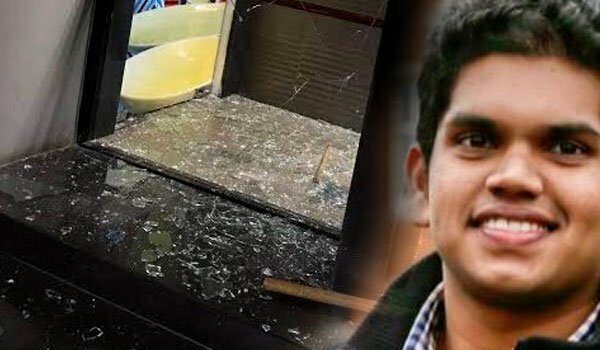 Daham had not stayed for long, as Mahinda Rajapaksa’s youngest son Rohitha had arrived with his friends, reports say.Two days earlier too, Daham had gone there, but only to leave shortly after seeing Rohitha’s friends there. The SIS too, has launched an investigation into the incident.